Learn how to sync your device with iTunes on your computer. Sync iPhone with iTunes using USB? If you want to keep your iPhone, iPad or iPod Touch data safe then you have to sync or backup your Apple device data. Or if you want to add music, videos, audios or books from your PC to your iPhone or iPad then you have to sync your iPhone, iPad or iPod with PC. Use iTunes to sync information on your device with your computer. NOTE: When you sync your iPhone, iPad or iPod with PC, all of your iPhone settings, photos, videos and many more things will also be synchronized at the same time, unless you have changed the default iTunes sync settings. You can follow these steps to set up syncing between your iPhone, iPad or iPod and PC. So, in the first step just Open iTunes on your PC or laptop. Now on the second step connect your device to your computer. 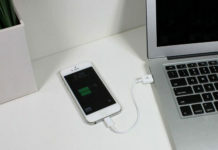 Now plugin the included USB cable to connect your iPhone, iPad or iPod to your PC computer. Now you will see your device as a connected device in the iTunes menu. Then you can Find your connected device by following this link Learn more about how to locate your connected device in iTunes. Now if you can see your device as connected in iTUnes. Then tap or Click on your device. 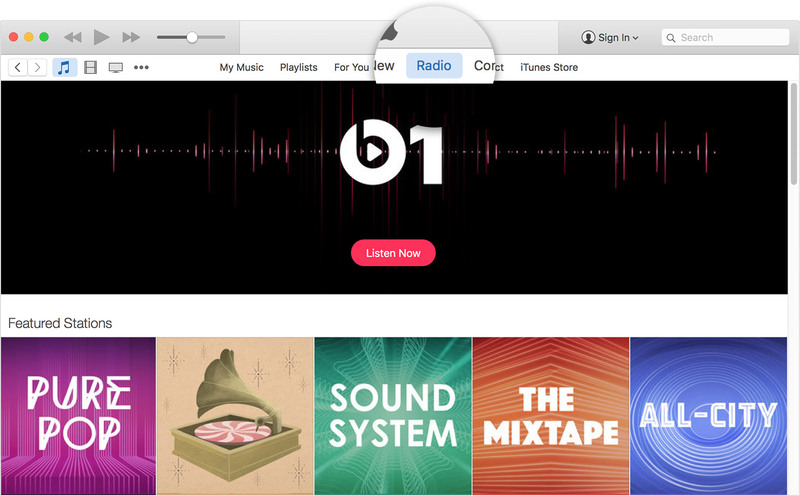 You will see that new tabs will appear on the left side of the iTunes window under Settings. In addition to Music, Movies, and TV shows your tabs might include: Info: Sync your contacts and calendars. Apps: Manage your apps and file sharing. Podcasts: Sync your podcasts. iTunes U: Sync your iTunes U courses. Books: Sync your books and and PDF documents. Audiobooks: Sync your audiobooks. Tones: Sync your ring(tones) and other alert tones. 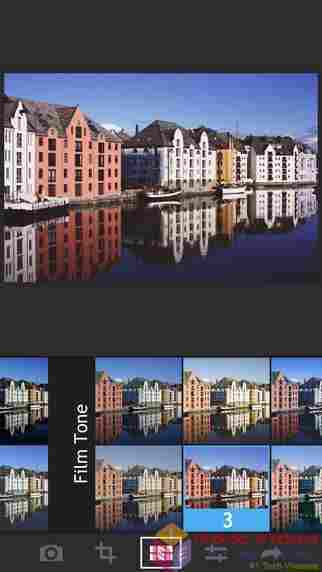 Photos: Sync your photos. Learn how to sync photos with iTunes. Turn on syncing. .
Now you have to turn on iPhone, iPad or iPod with PC syncing with PC. You can turn on syncing for Music, Movies, TV Shows, Podcasts, Books, Audiobooks, Tones, Photos, and Info. Just tap or click the content type from the list under settings (like if you want to sync photos click on photos and you will sync check box just toggle it on), then click the box next to Sync. NOTE: If there’s a check in the box already, syncing is turned on for that tab. To turn off syncing, uncheck the box. Now sync and backup your content. You can also sync your iOS device over Wi-Fi. NOTE: If you’re a member of Apple Music or have an iTunes Match subscription, you have iCloud Music Library turned on. When you have iCloud Music Library turned on, you can’t manually manage music. Drag the content to your iPhone, iPad, or iPod. A panel should appear. Locate your device. Scroll down to the Options section.